Update 2:05 pm. 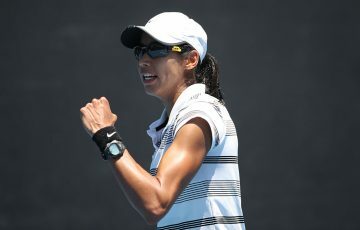 Lleyton Hewitt has been awarded a wildcard into Australian Open 2012, Tournament Director Craig Tiley announced today. 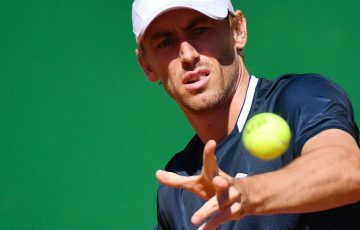 Lleyton Hewitt has been awarded a wildcard into Australian Open 2012, Tournament Director Craig Tiley announced today. 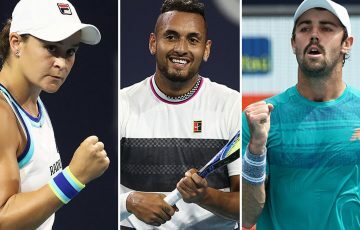 “Lleyton is a former world No.1, twice a Grand Slam champion and Australia’s most successful Davis Cup player,” Craig Tiley said. 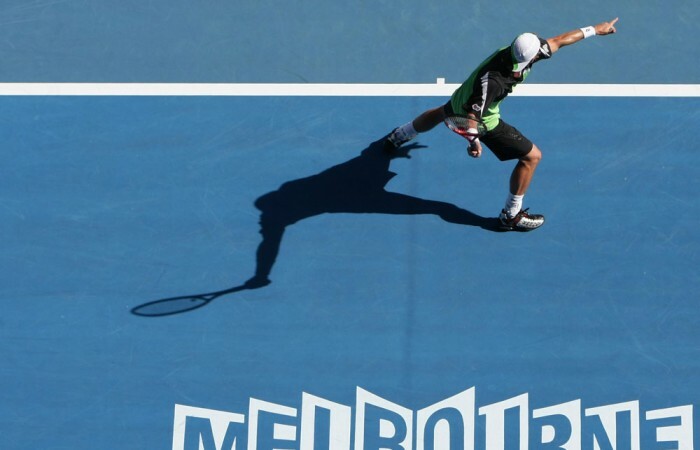 “He reached the Australian Open final in 2005 and his passion and commitment to the game is second to none. We are delighted to offer him a wildcard for 2012. 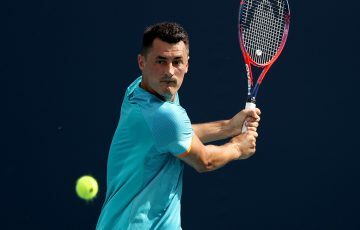 “Lleyton has had some bad luck with injury recently, which has seen his ranking drop, but he has proved time and time again he can never be discounted, particularly in a big match. 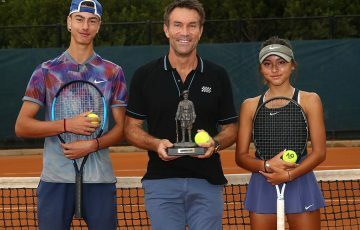 We look forward to welcoming him to the Australian Open in January,” Tiley continued. 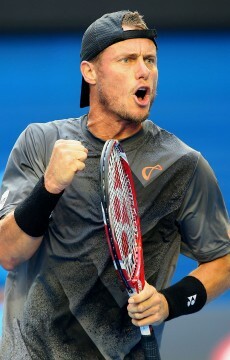 Hewitt has slipped to world No.188 after injury limited him to just 20 matches during 2011. He was sidelined for three months due to a left foot injury that needed surgery, yet his ankle continued to hamper him when he returned for the grasscourt season in June. 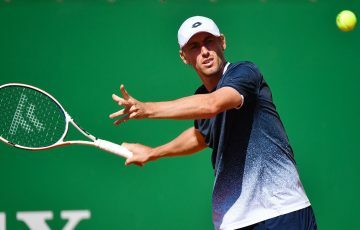 He was forced to withdraw from the US Open, and played his last matches for the year in September during Australia’s loss to Switzerland in the Davis Cup World Group Playoff. 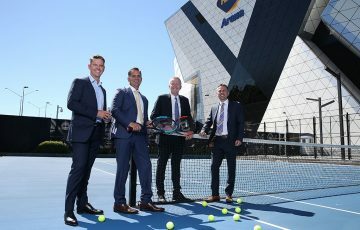 Hewitt has a storied history at Melbourne Park, reaching the final in the Australian Open’s centenary year in 2005 before falling in four sets to Marat Safin. He has reached the fourth round on a further five occasions.